Building spaces for lease. 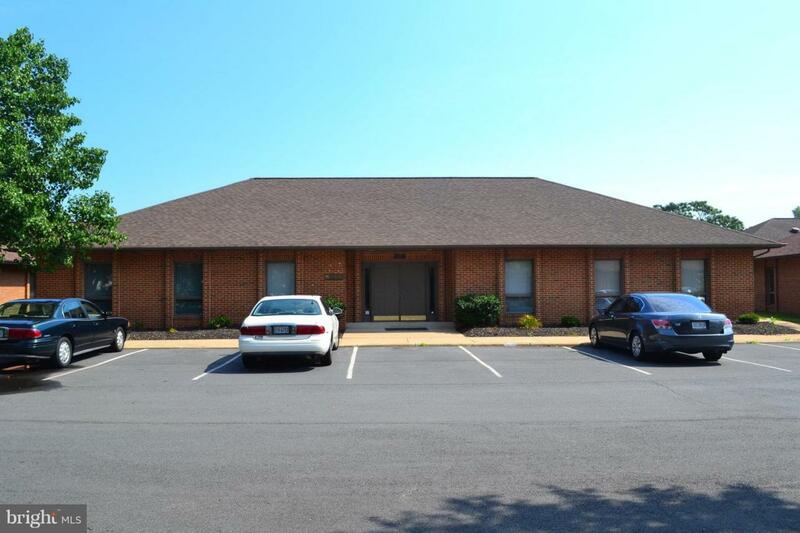 Single or multiple offices for lease subject to prior lease and/or sale. Building space(s) is/are offered for lease subject to prior sale. Call for details.